You know what they say, “A goal without a plan is just a wish”. Don’t fall in the category of wishful thinking by carefully planning all details around your out-of-town guests so that both they and you will feel at ease on the most important day of your life. Make sure your out-of-town guests receive your save-the-date notice as soon as you book the place (and know the time) of your wedding. In this case “the sooner – the better” should be your guiding line – whether it is 6 or even 12 months in advance, your out-of-town guests will appreciate it. It can be a simple note, a letter, an email, or a card (the choice is really up to you). What’s important is that you should include your wedding date and location there, so that your out-of-town guests can have plenty of time to make the necessary arrangements in order to attend to your wedding. 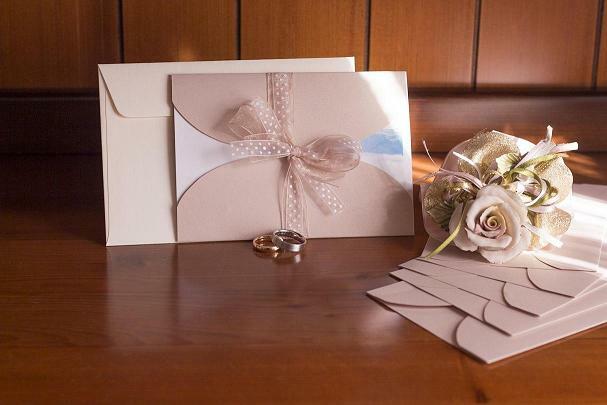 Again, when sending out your wedding invitations, always consider your out-of-town guests – some people will actually wait to receive the proper invitation before they book a flight (or arrange their journey by car/bus, etc). Having this in mind, go the extra mile (as your out-of-towners will literally do) and send their invitations at least 3-4 months before the big day. This will give them enough time to feel comfortable and well taken care of. These little gestures would mean the world to those who would have to travel (sometimes most of it) to see you on your wedding day.